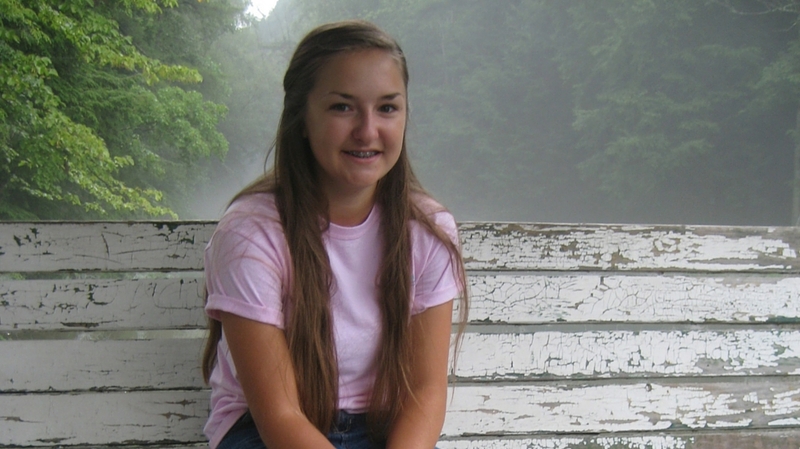 Grace is one of our Monthly Correspondents, and a Brookies alumni. 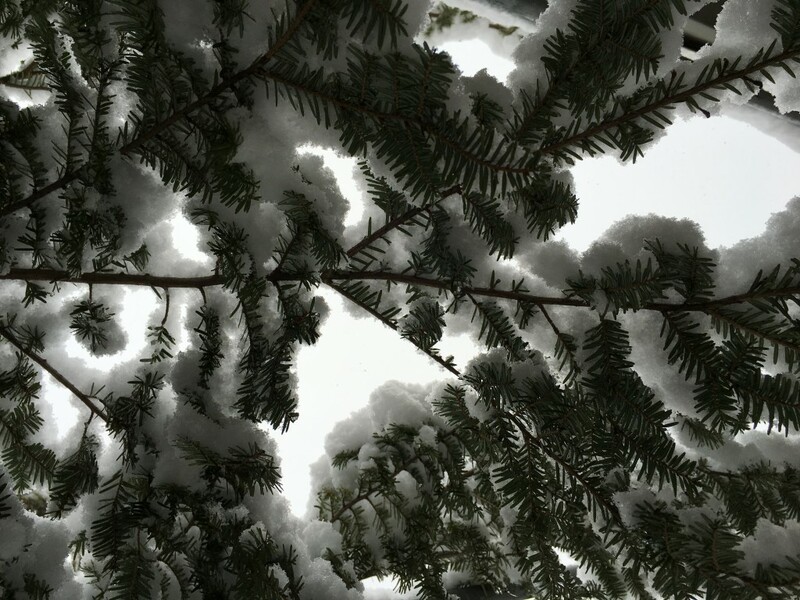 She ventured out after a recent snowstorm, and writes about what she saw, and how snow can change our surroundings in a profound way. Only two weeks after snowstorm Jonas, my small town just outside of Harrisburg received another classic snow squall. Being the only school district in my county not to have an early dismissal, I was pleasantly surprised at the beauty of the storm when I stepped outside. As snow was falling all around me, everything seemed completely still, and I got a chance to admire the trees adorned in snow all around me. Even the smallest branches atop the tree were covered in their own coatings of snow. Walking home in this small winter wonderland, I noticed all sorts of animals venturing out in the frigid weather to retrieve food, and quickly scurrying away, leaving only their tracks behind. Finally arriving home, I took one last look at the silent, snow-covered streets. Not a car or person, in sight, I could simply appreciate the beauty all around me, enjoying nature and all it has to offer.